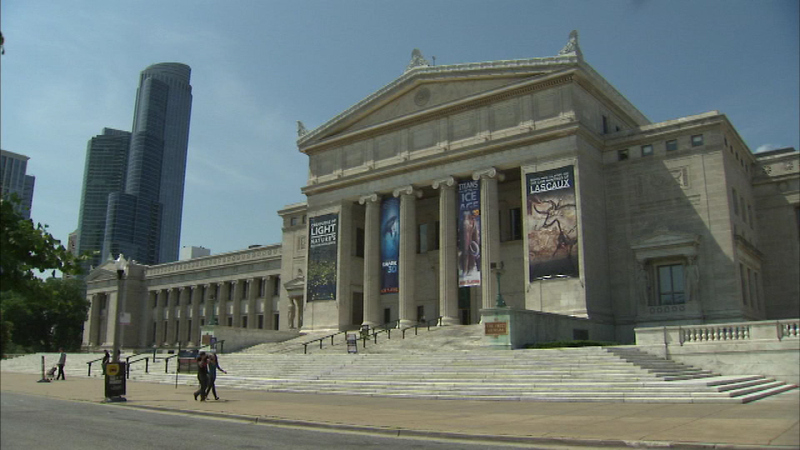 CHICAGO (WLS) -- Wednesday was the first of several free days at the Field Museum through the rest of the year. Basic admission to the museum is free for Illinois residents with a valid form of identification. With the free admission, museum-goers also get special pricing for 3D movies. The other free days in the month of August are on the 27th and 29th.